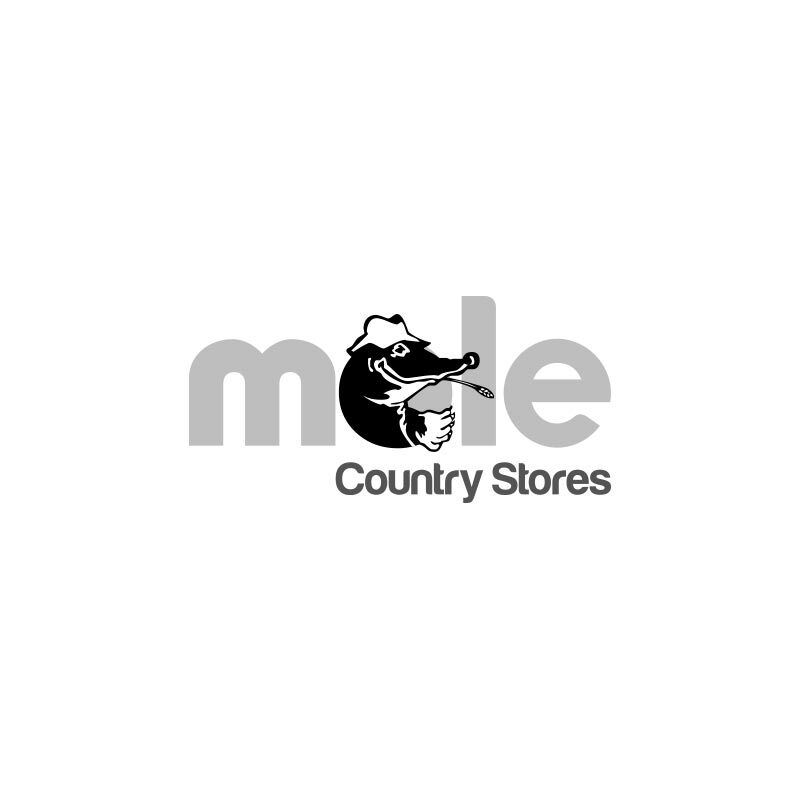 Ensele Brush On End Grain Preservative - Green. 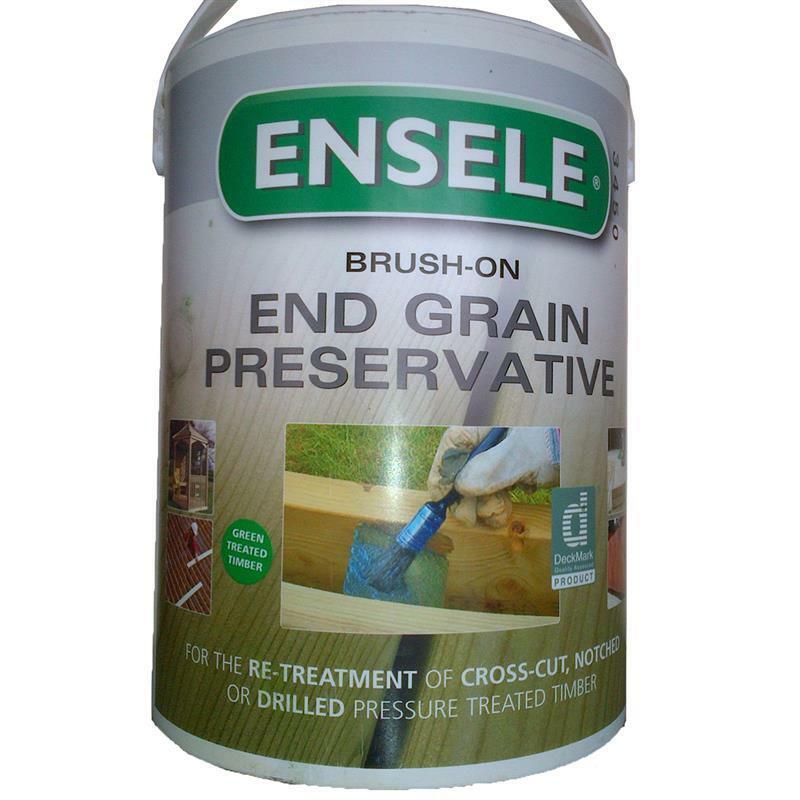 Ensele is a water based, end-grain preservative based on copper/triazole technology specifically designed for use with tanalised timber. Whenever tanalised timber is cross-cut, notched or bored on-site, the exposed surfaces must be re-treated with Ensele end-grain preservative to maintain the integrity of the protective system. Maintains the integrity of the treated timber against fungal and insect attack. Available in 1kg and 5kg tins.